(September 29th, 2016) In October 2014, LA-based filmmaker Justin Berardi returned to his hometown of Buffalo to shoot his short film THE RUNNER, a dynamic and ambitious project that called for numerous location changes, street closures, public notification and integrated support from the Buffalo Police Department. Berardi and his team worked closely with the Buffalo Niagara Film Office, which offered full-scale support of the production from scouting and prep to shooting highly-coordinated action sequences on-location in and around several Buffalo neighborhoods. 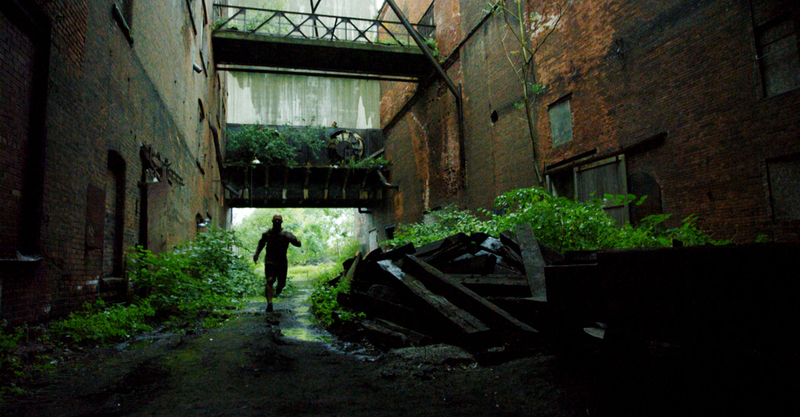 THE RUNNER – Official Extended Trailer from Justin Berardi on Vimeo. Back in Los Angeles, Berardi tapped a tight-knit team of experienced collaborators who ushered THE RUNNER through post-production, and since then the finished film has played at film festivals around the world. On October 7th at The North Park Theater THE RUNNER will be returning home again to Buffalo to have its North American Premiere at the Buffalo International Film Festival. Berardi and his team are currently coordinating an integration & release strategy for THE RUNNER through which it can continue to make a positive impact and jumpstart the conversation around the important community topics touched on in the film.